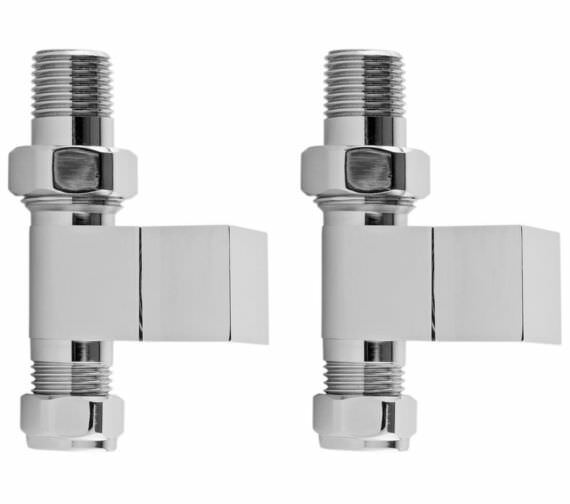 Elegantly transform the visual appeal of your radiator by installing this Hudson Reed Pure Pair Of Square Straight Radiator Valves. 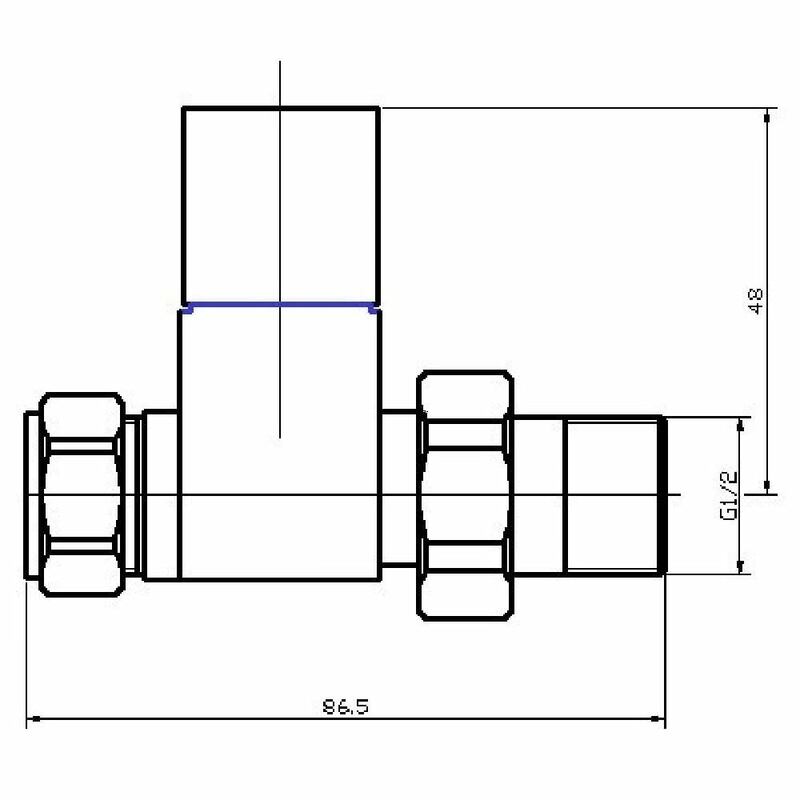 Supplied in a pair, this radiator accessory comes with 1/2" BSP inlet connection. 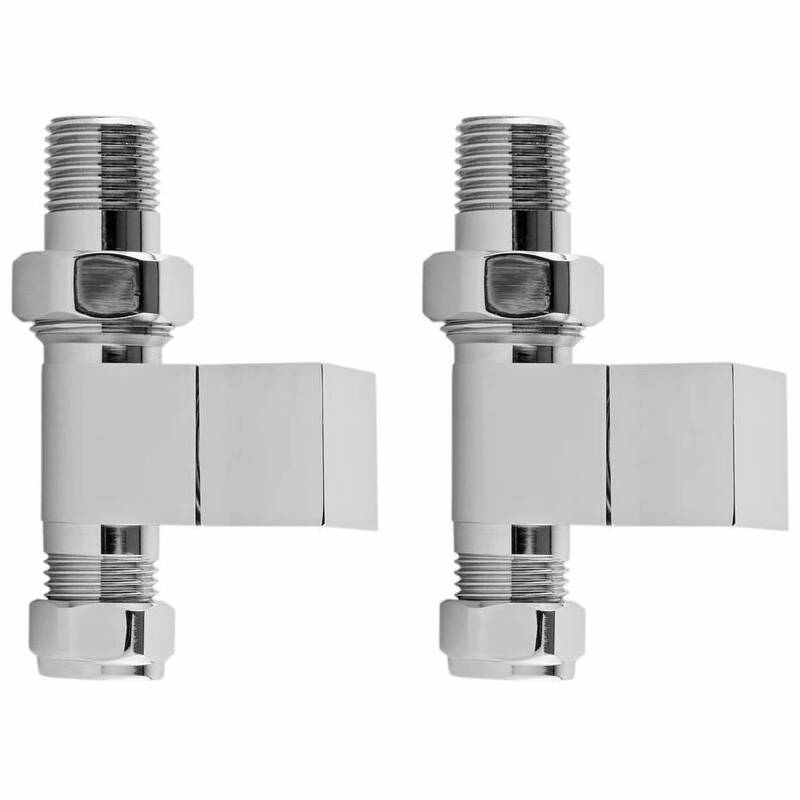 Manufactured from high quality steel with quality control supervision, this pair of radiator valves promises excellent performance over many years. The gleaming chrome finish of this pair of imparts an elegant appeal while also being protective in function. For ensuring your peace of mind and helping you make the purchase decision, this unit comes with a 20 year manufacturer guarantee against any manufacturing defects. 20 years of guarantee from Hudson Reed against any manufacturing defects.